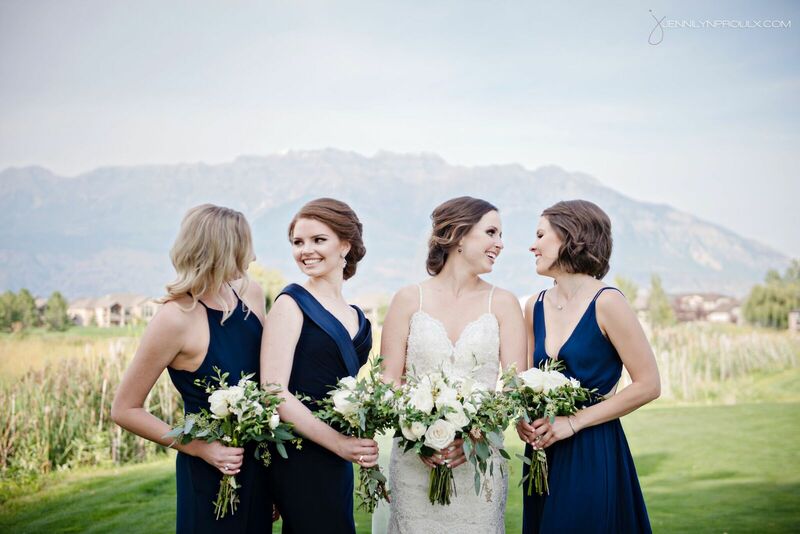 This wedding party was GORGEOUS! 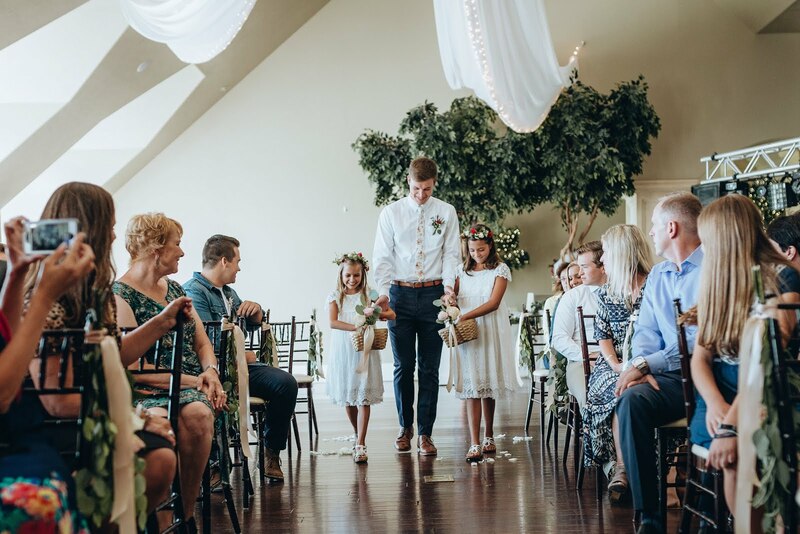 Check out those groomsmen socks and the radiant bridesmaids. 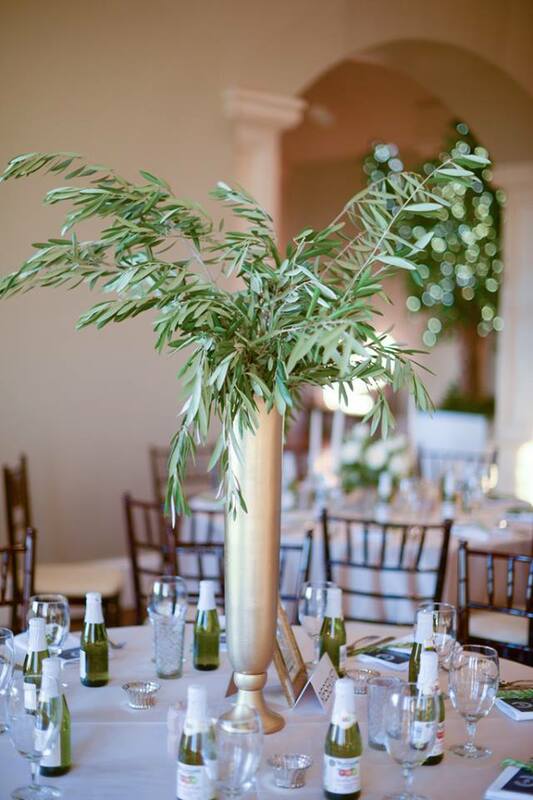 We love the oriental touches to the reception, as well. 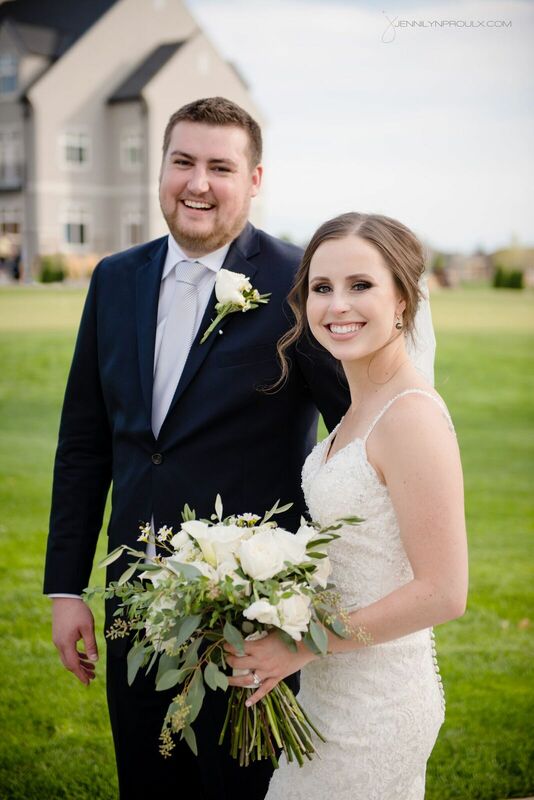 Congrats, Adam and Hailey! 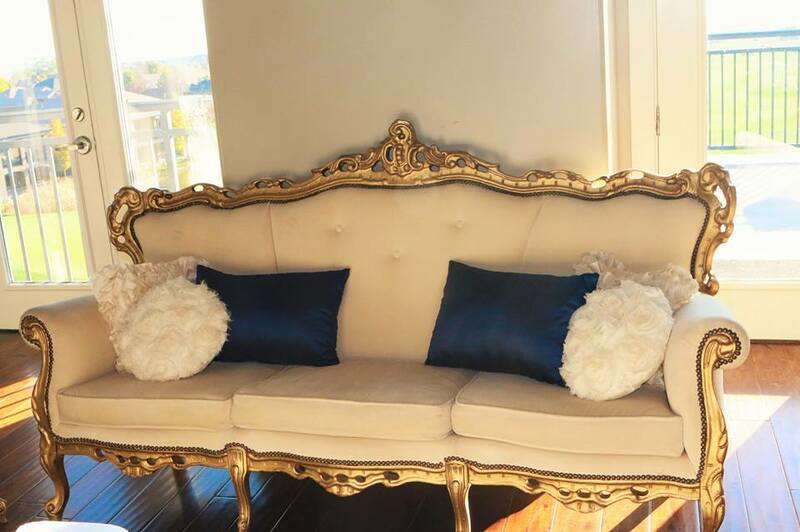 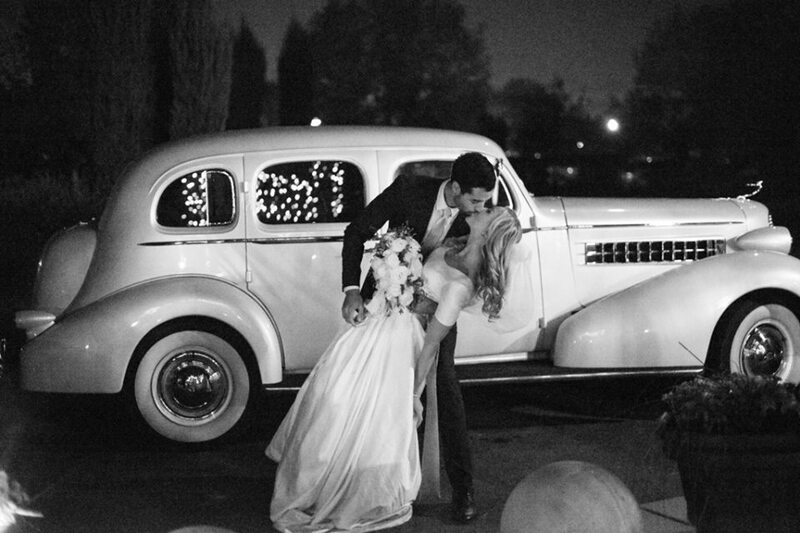 Could the lighting in these photos be any more perfect? 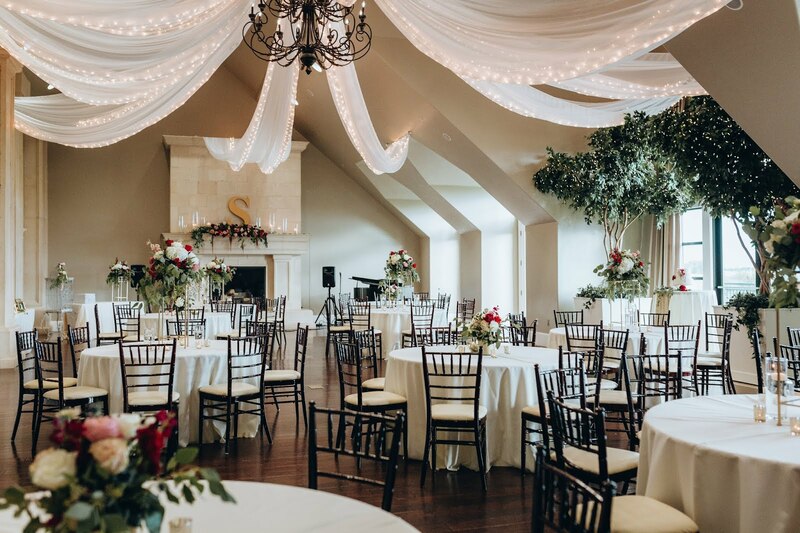 There is definitely a reason why the new wedding venue The White Shanty is up and coming. 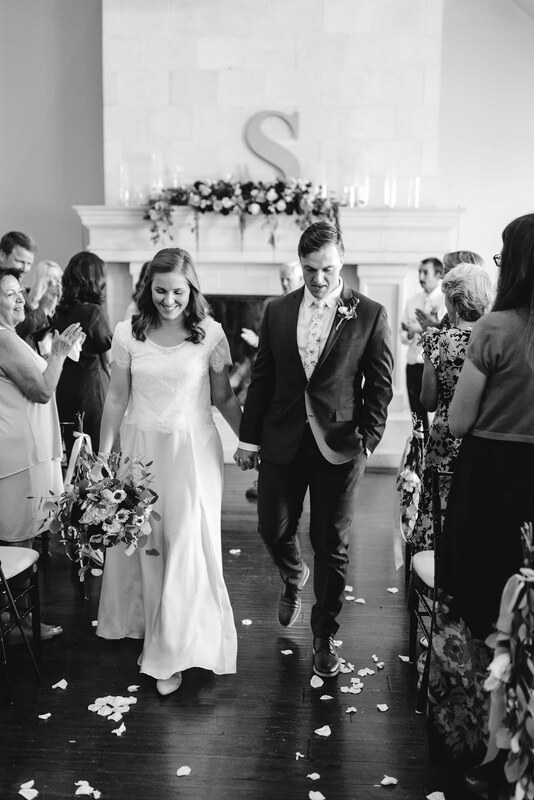 This bride looks flawless as she walks down the aisle to the anxiously awaiting groom. 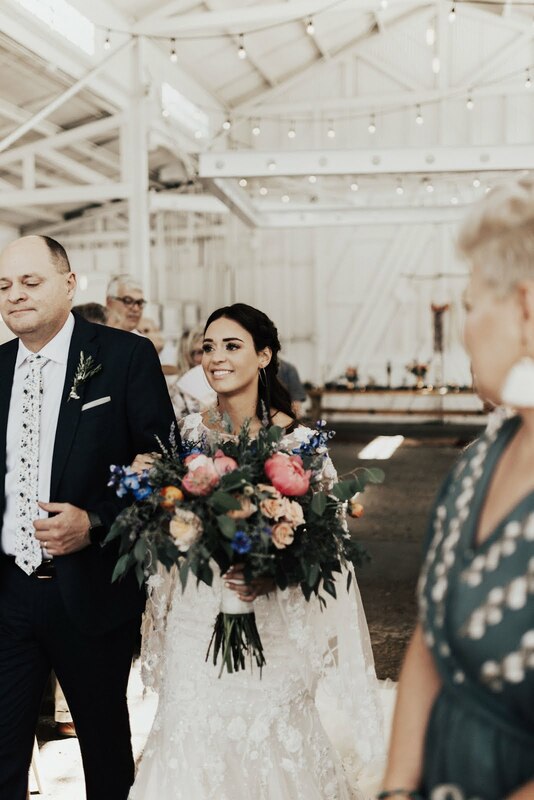 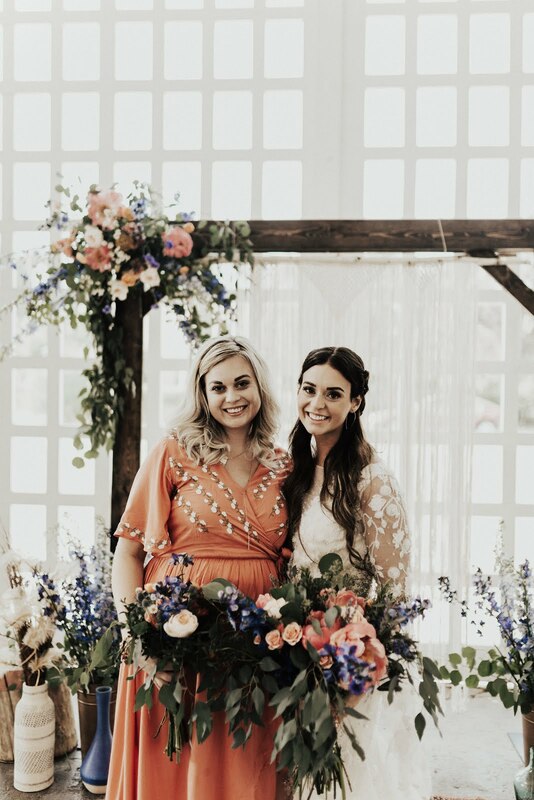 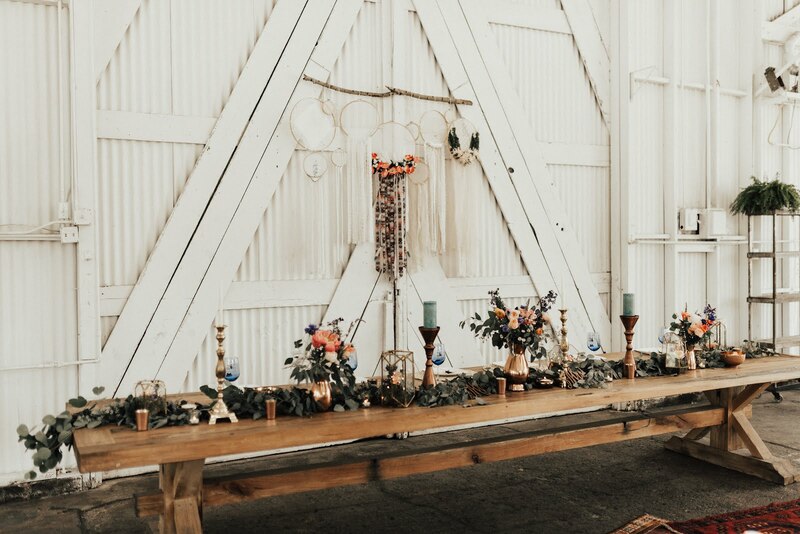 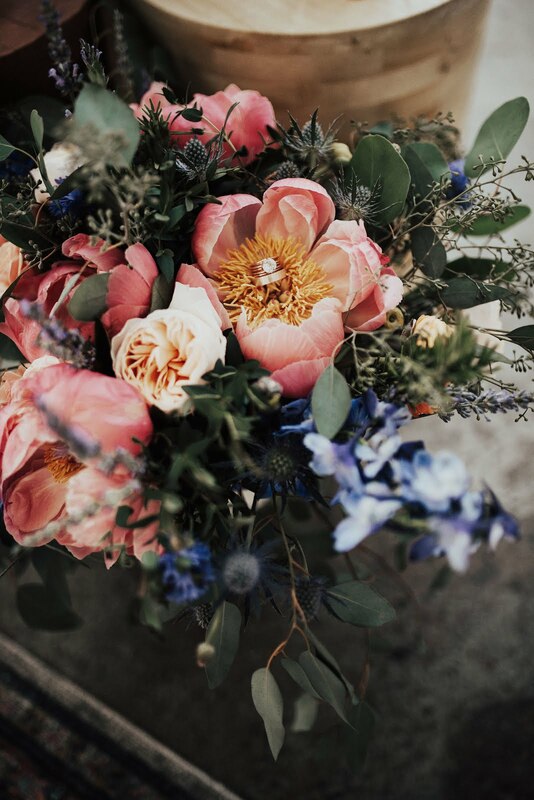 Her bouquet has pinks, orange, and toned blues mixed with eucalyptus leaves to add this ever inspired bohemian wedding. 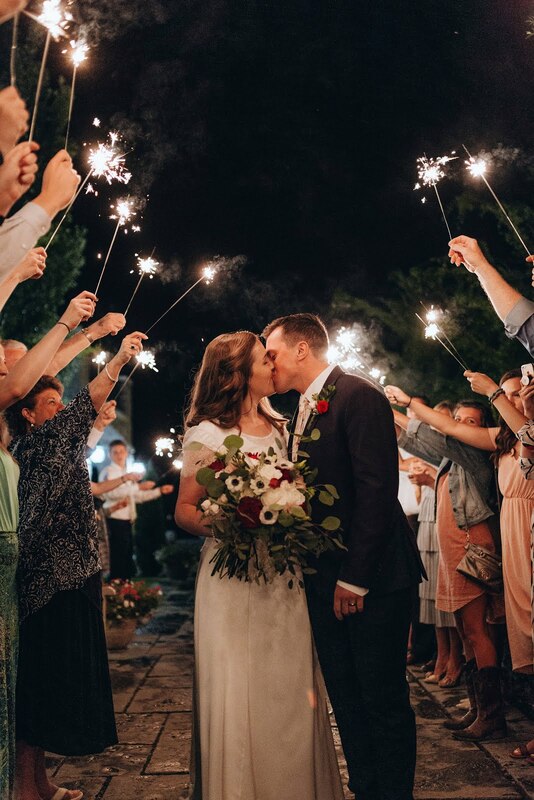 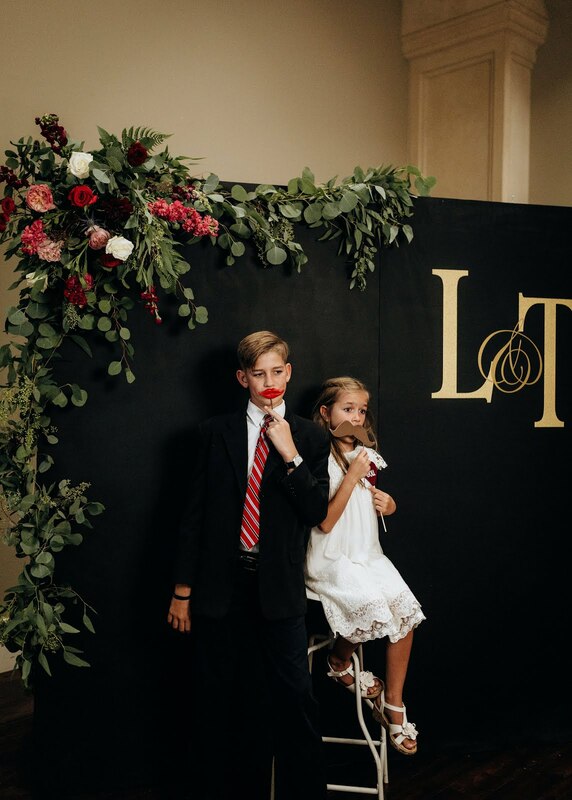 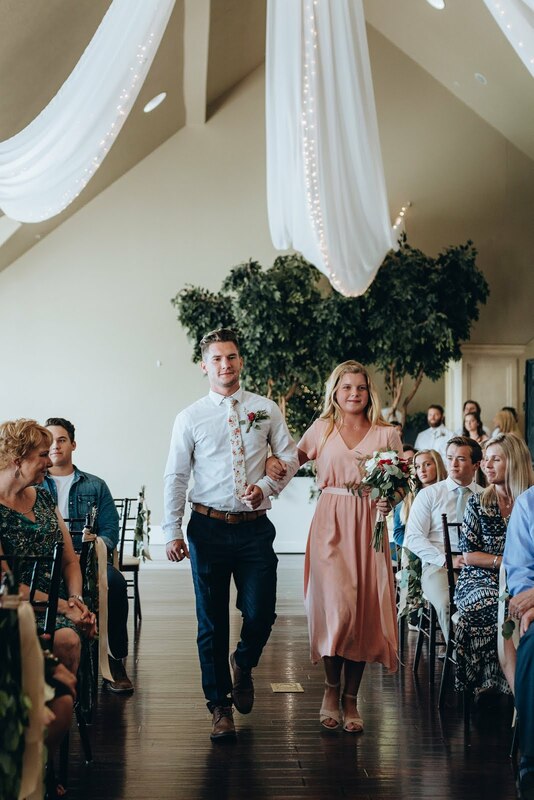 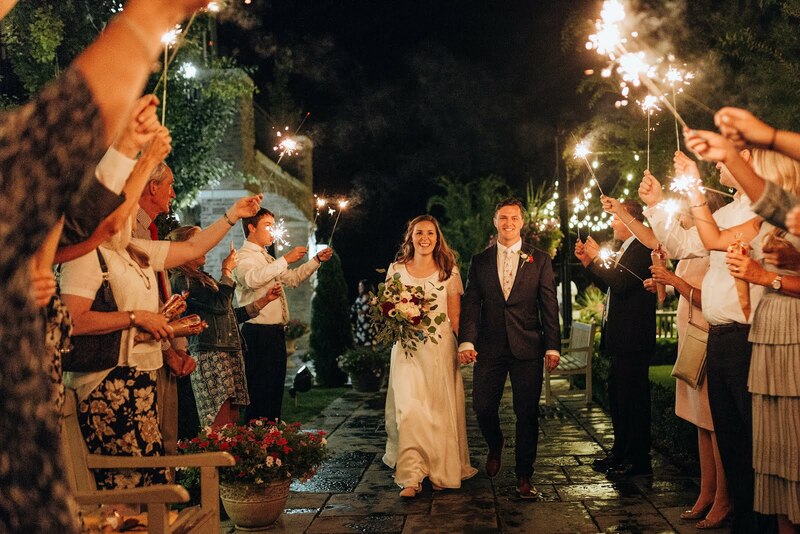 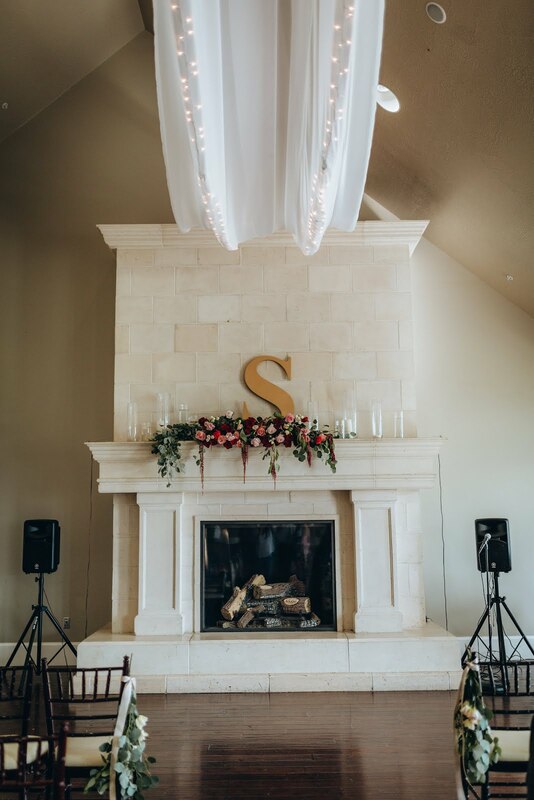 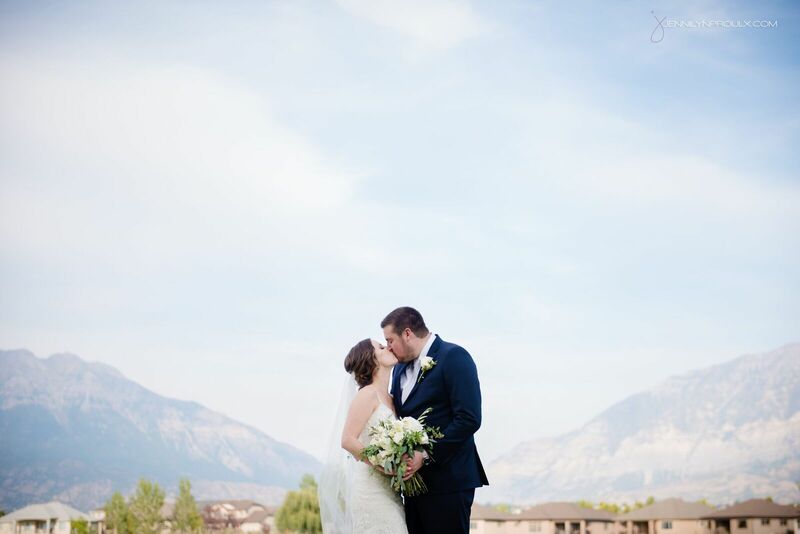 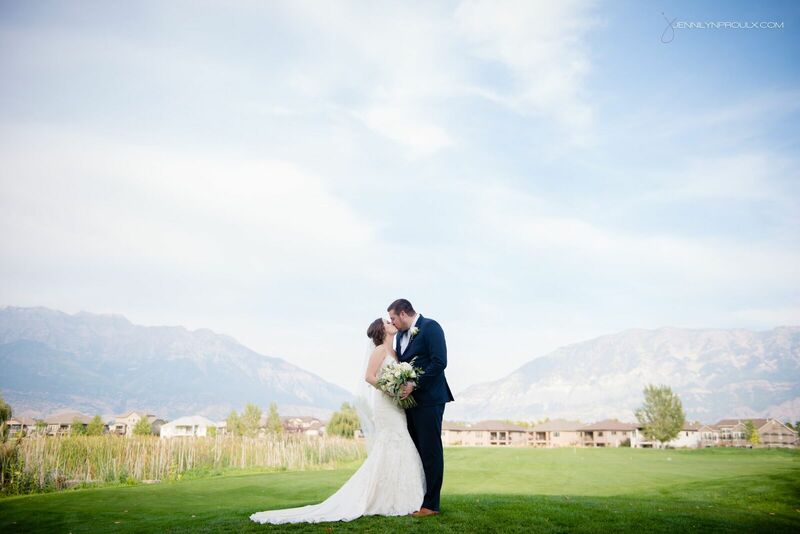 Lauren and Tyler sealed the deal at Sleepy Ridge, and they didn’t hold back on the celebration! 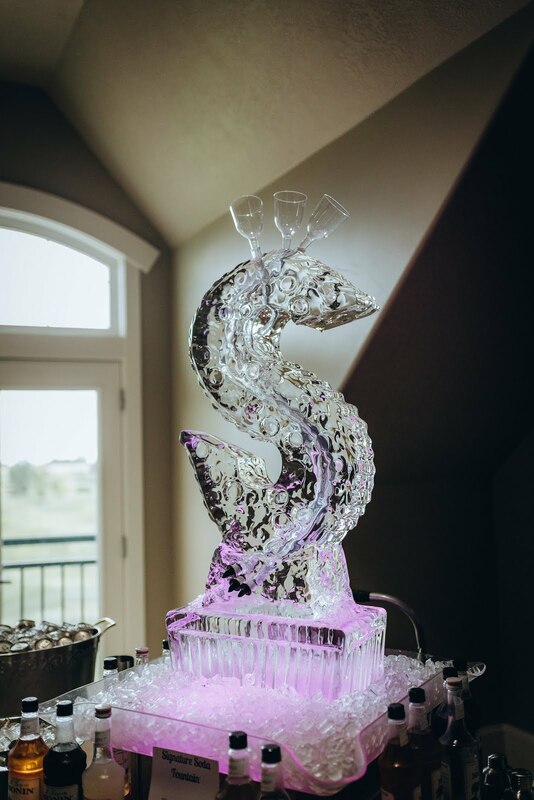 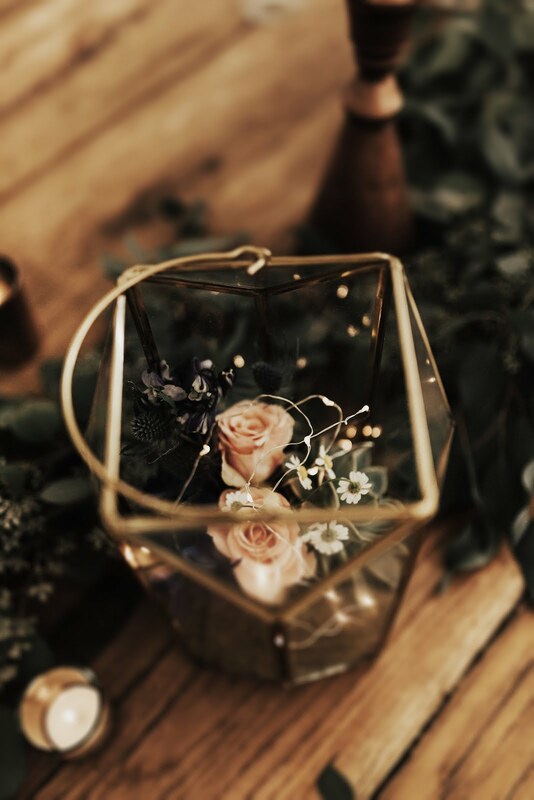 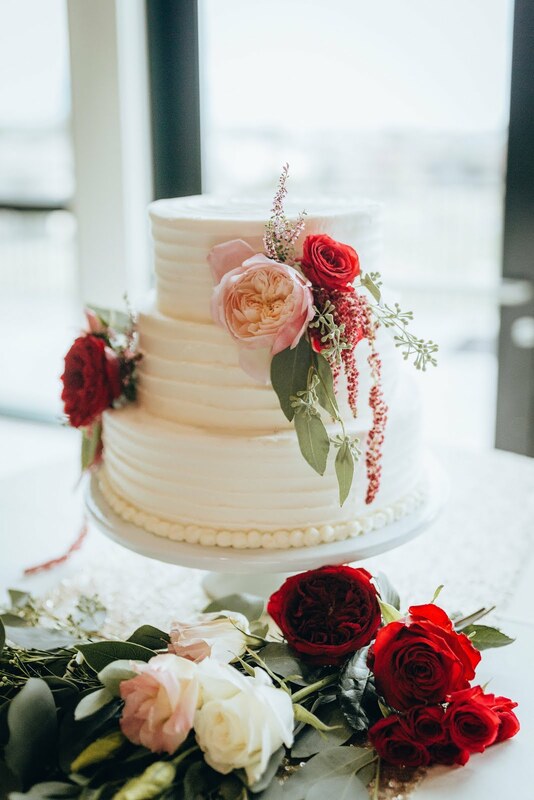 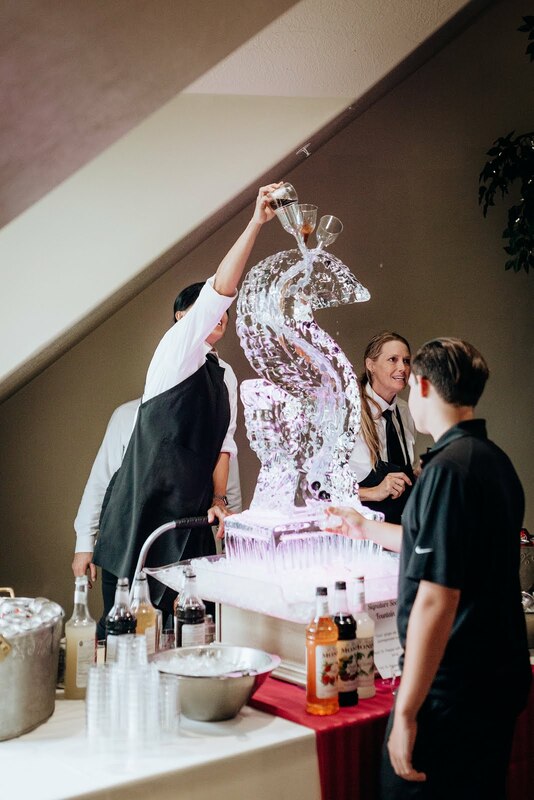 They had everything from an ice sculpture that doubled as an Italian soda machine and a beautiful floral photo backdrop to create memories and remember the day! 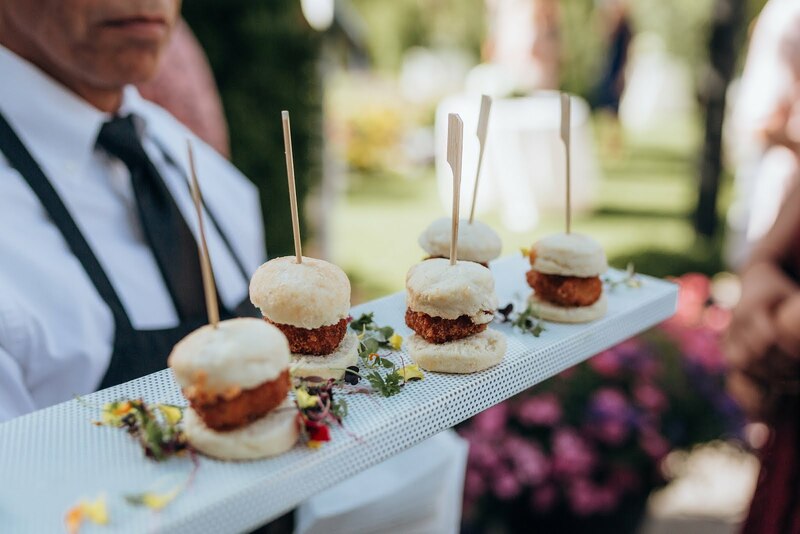 One of the highlights of this wedding was having Culinary Crafts cater! 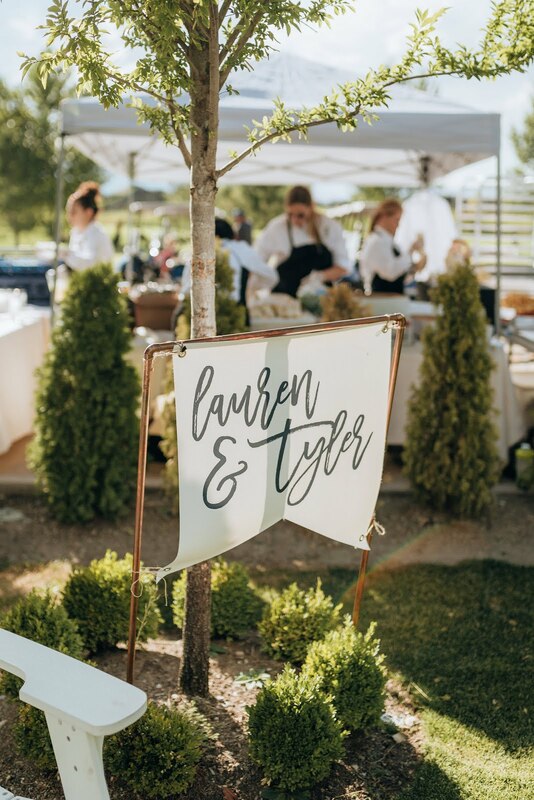 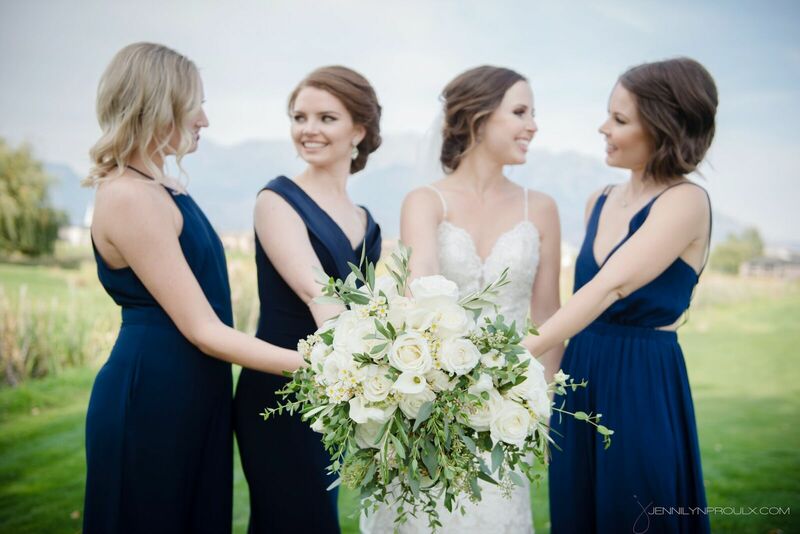 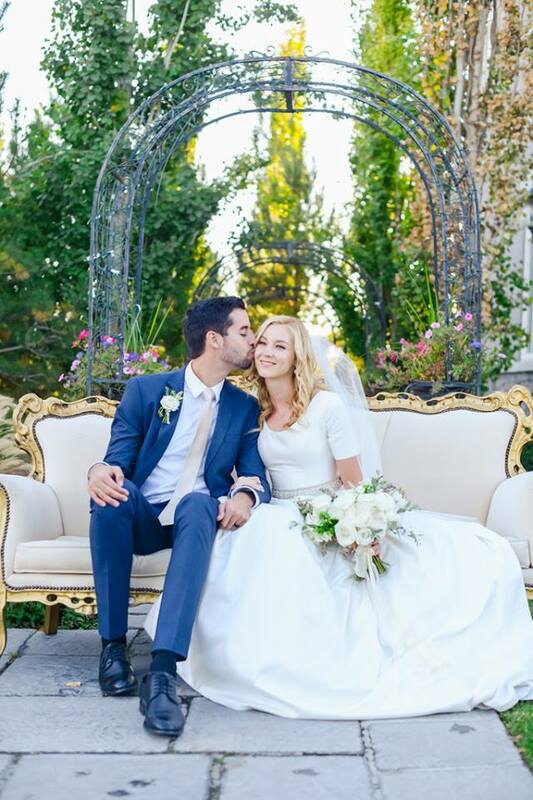 They are one of the top caterers in Utah and have such yummy food! 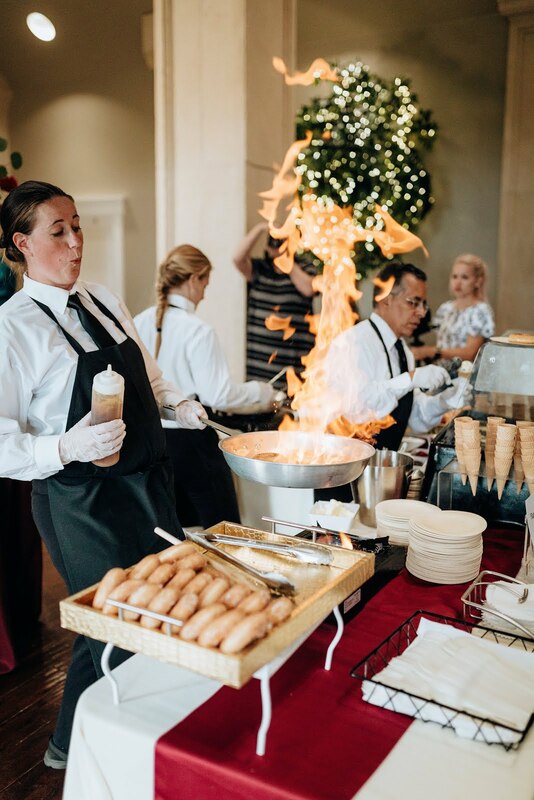 Their service is nothing short of perfect. 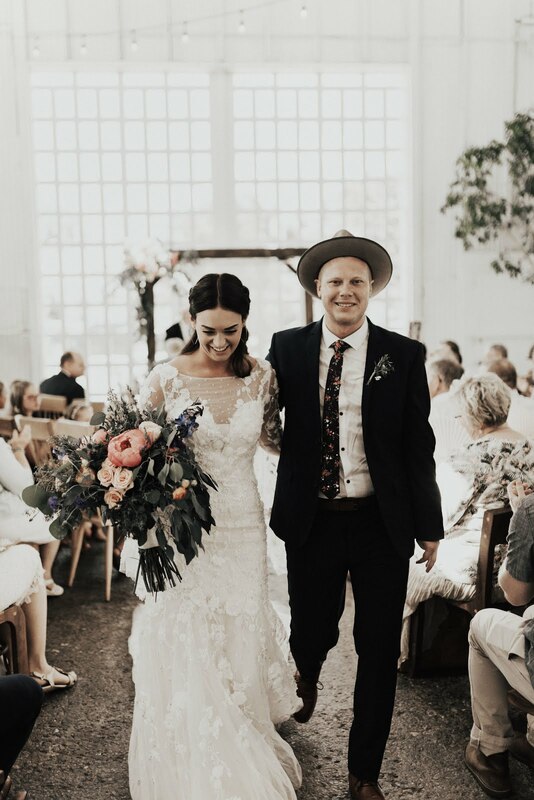 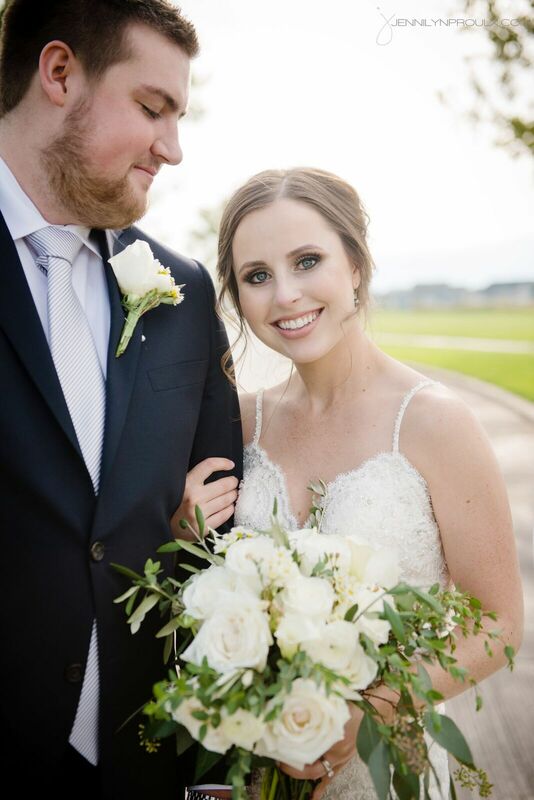 This wedding was such a dream! 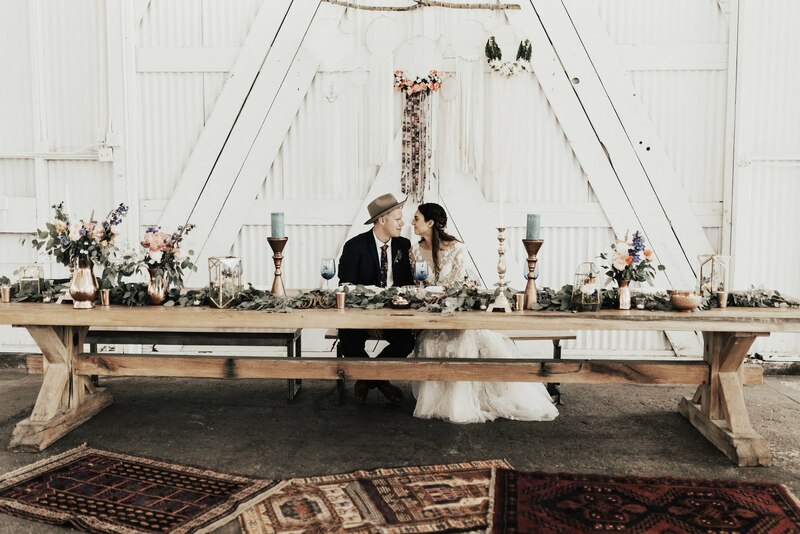 How beautiful is this wedding? 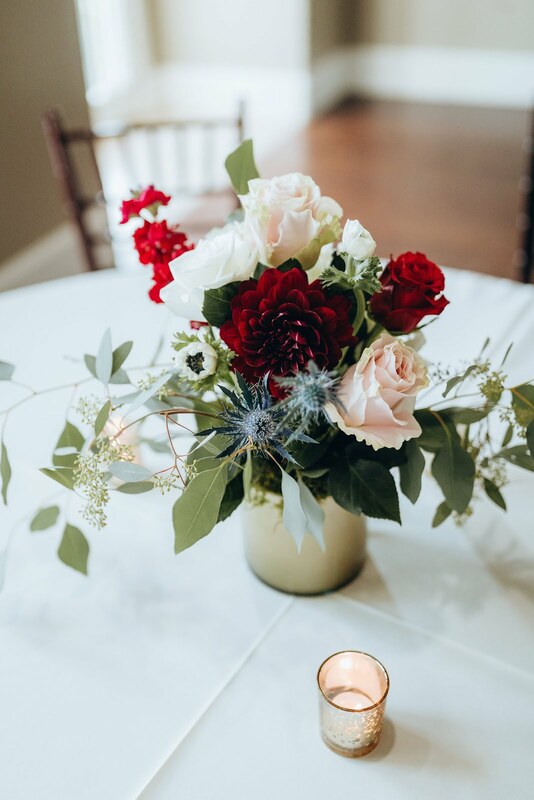 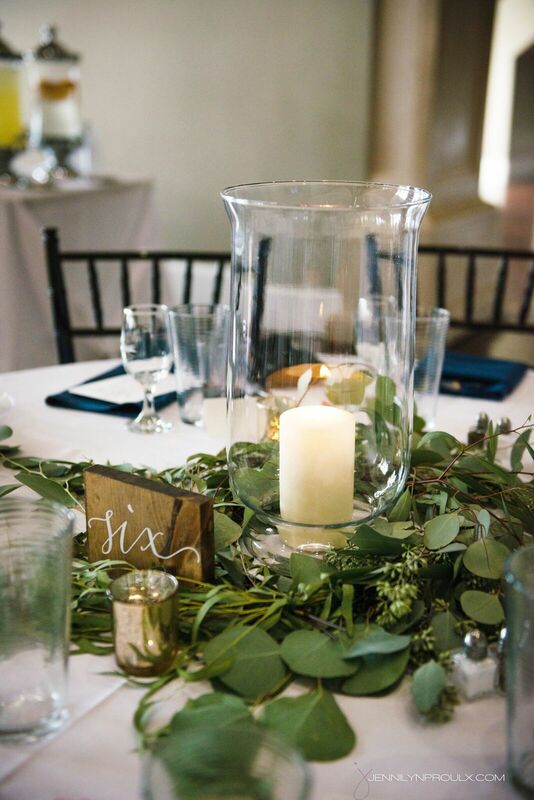 I’m obsessed with everything from Holly’s gorgeous gown to the tiny details of greenery around the centerpieces. 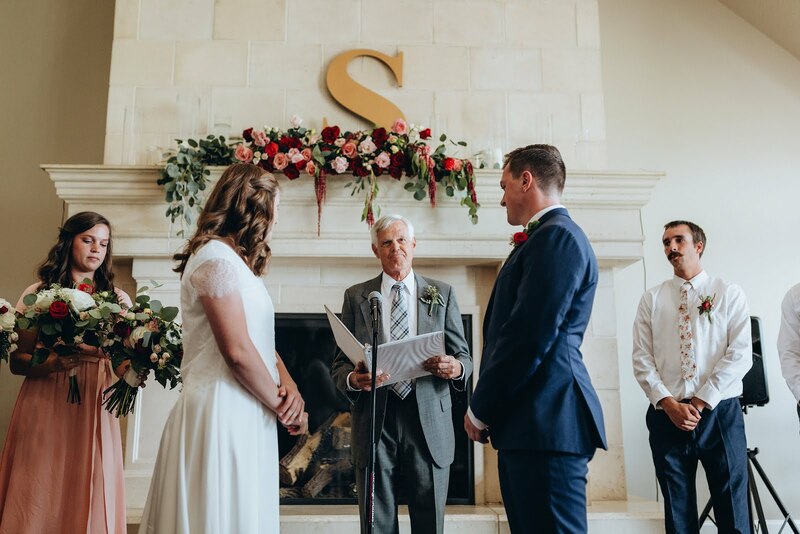 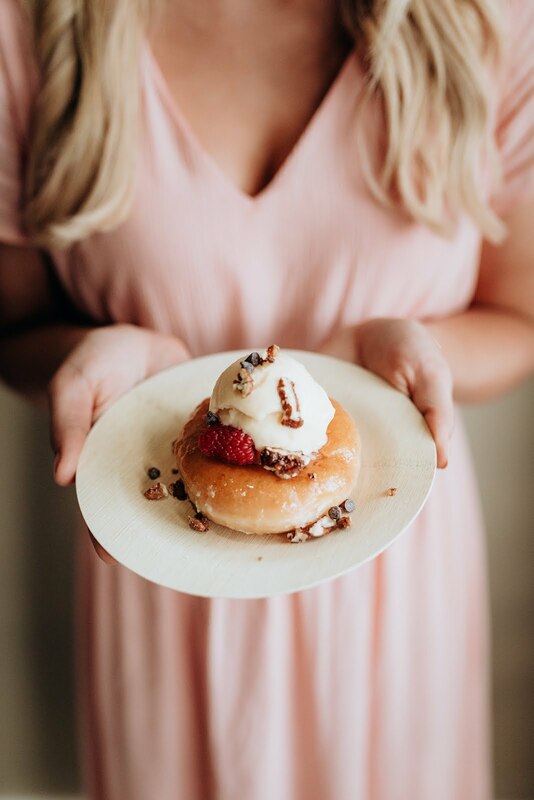 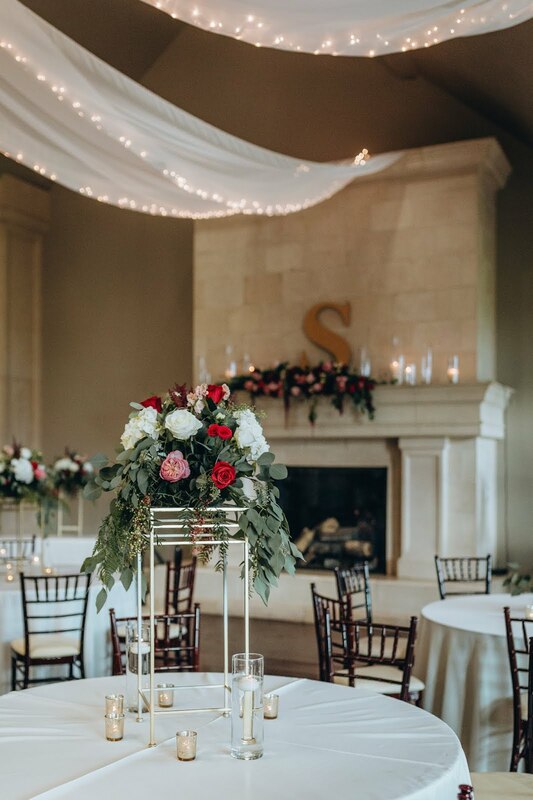 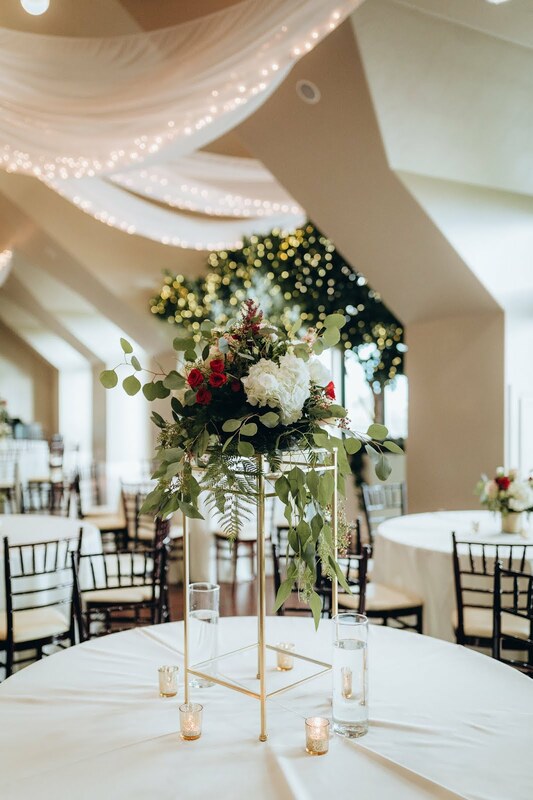 And of course, Sleepy Ridge Weddings is always a dreamy venue with its lush golf course, romantic gazebos, and archways. 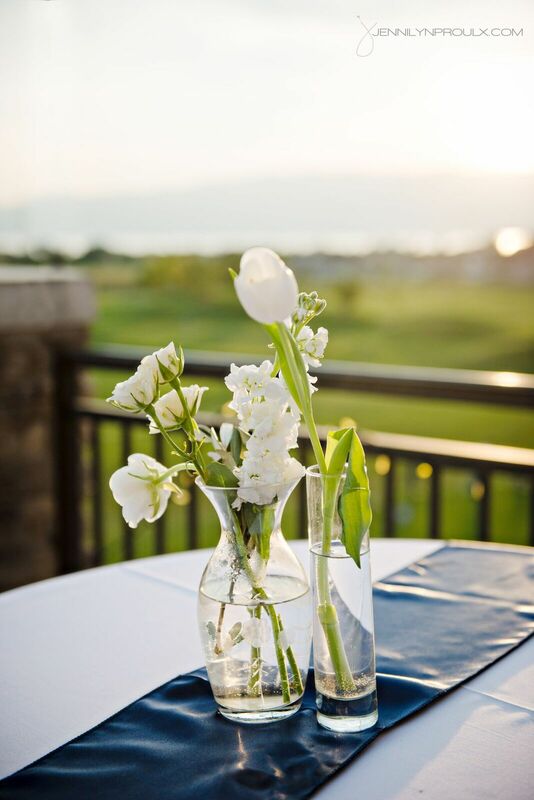 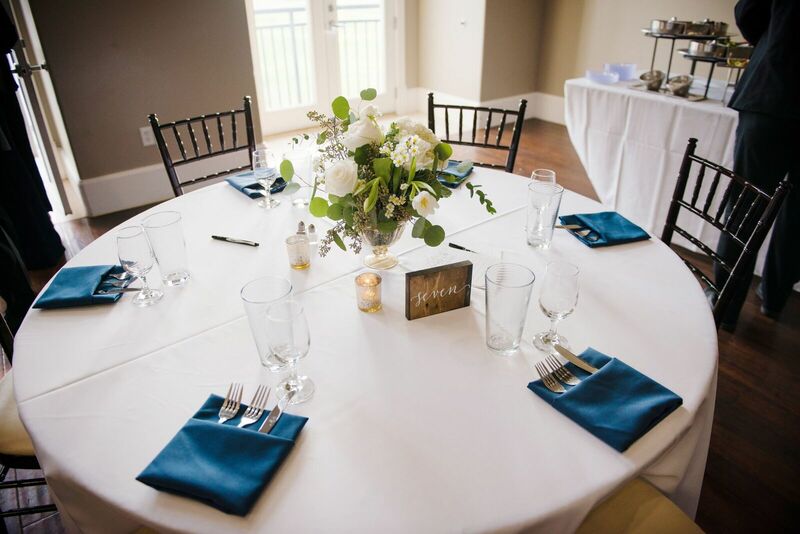 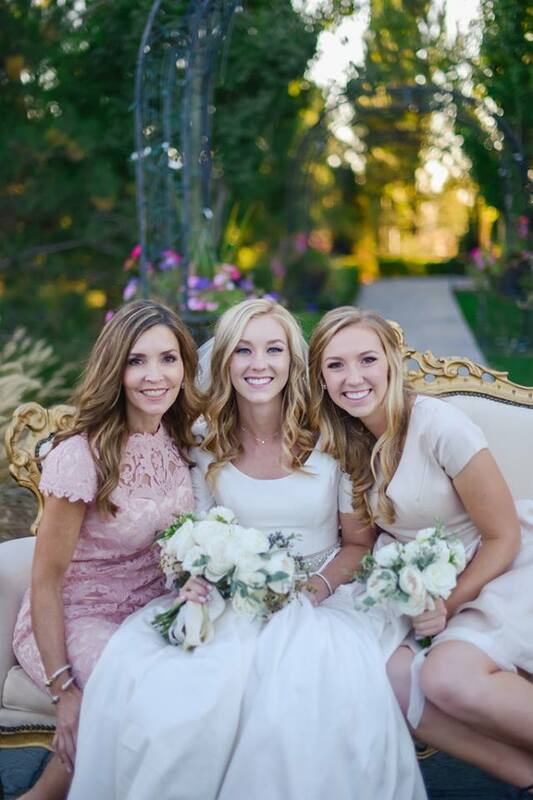 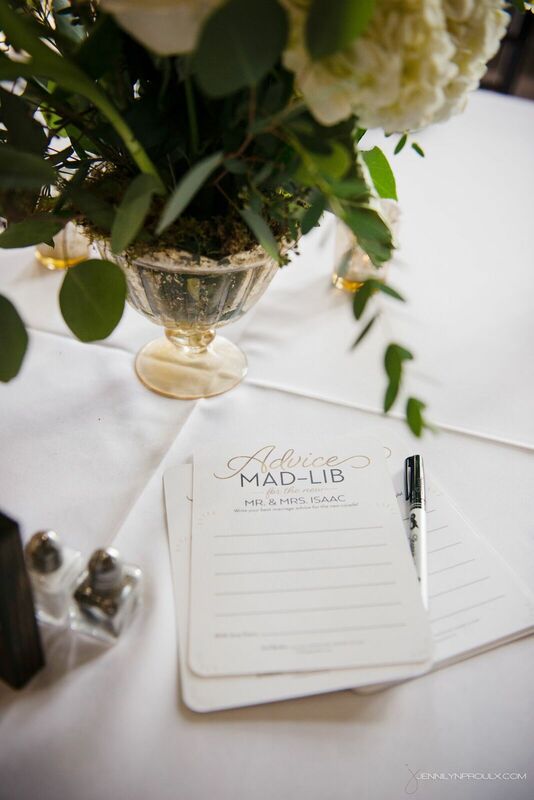 One of the joys of being a wedding planner is helping Mom’s and Brides plan all the details of their weddings. 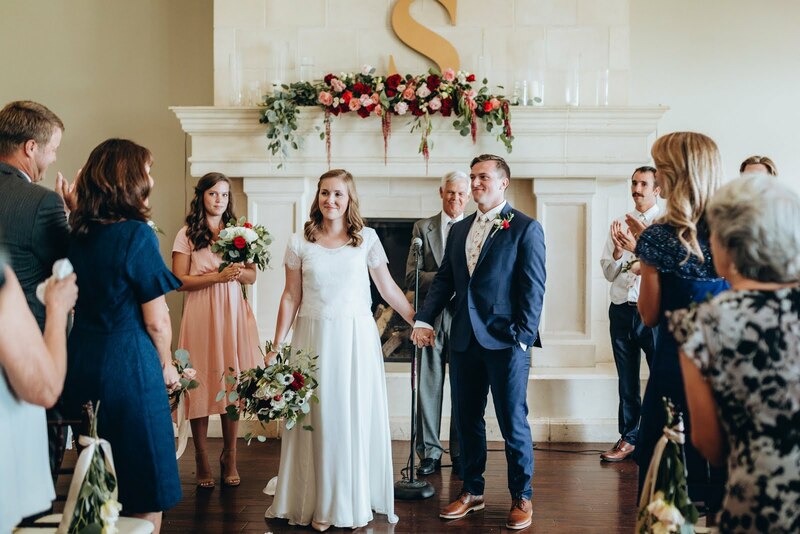 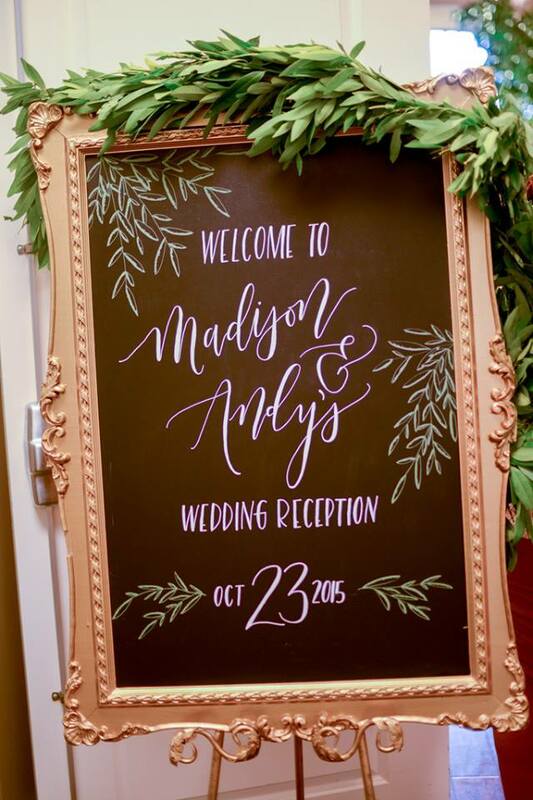 I love working with all the amazing wedding professionals out there to team up and make a gorgeous wedding like Madison and Andy’s come to life. 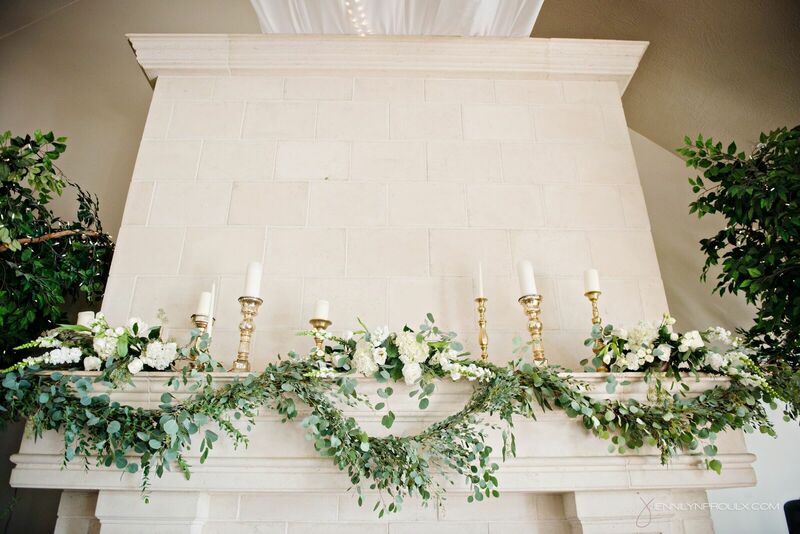 Gold is still the color of the year at Sleepy Ridge! 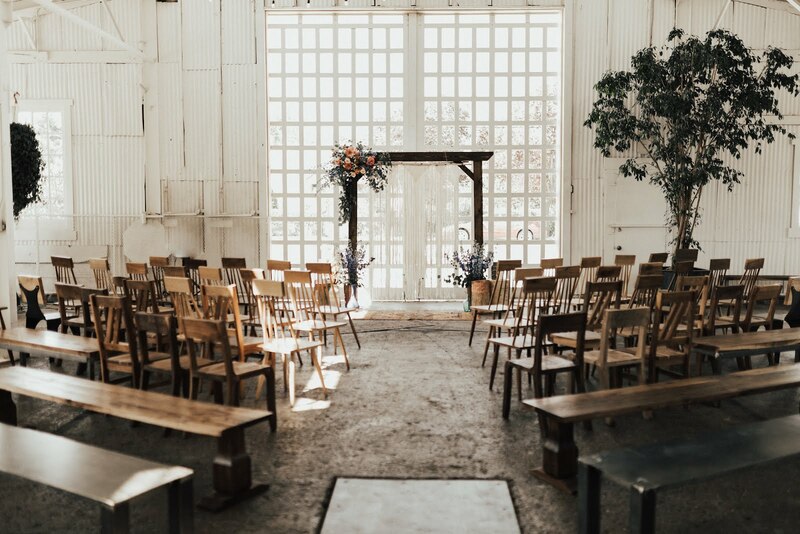 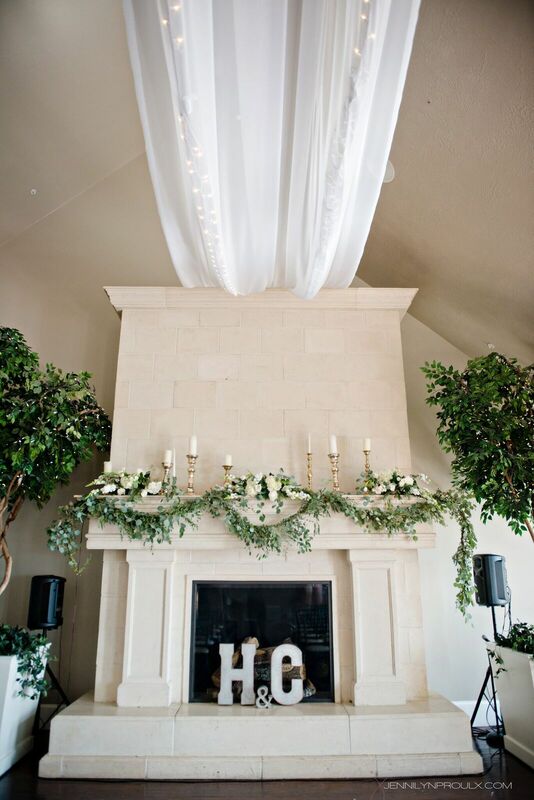 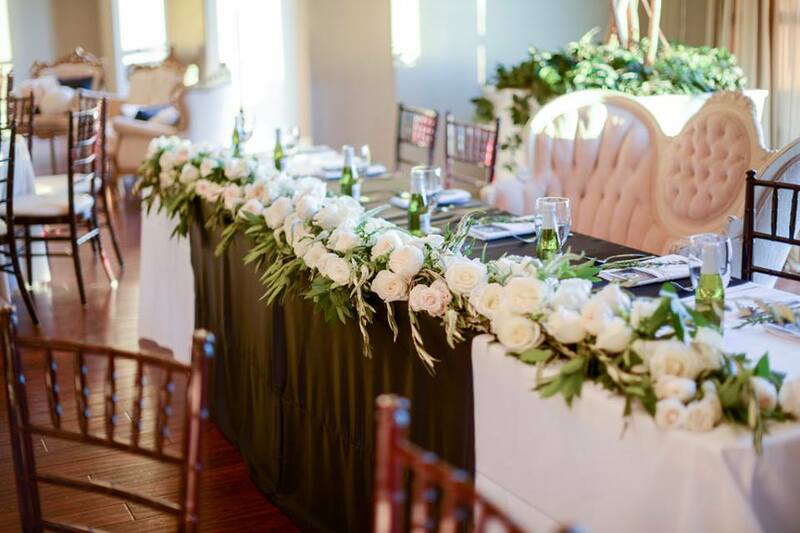 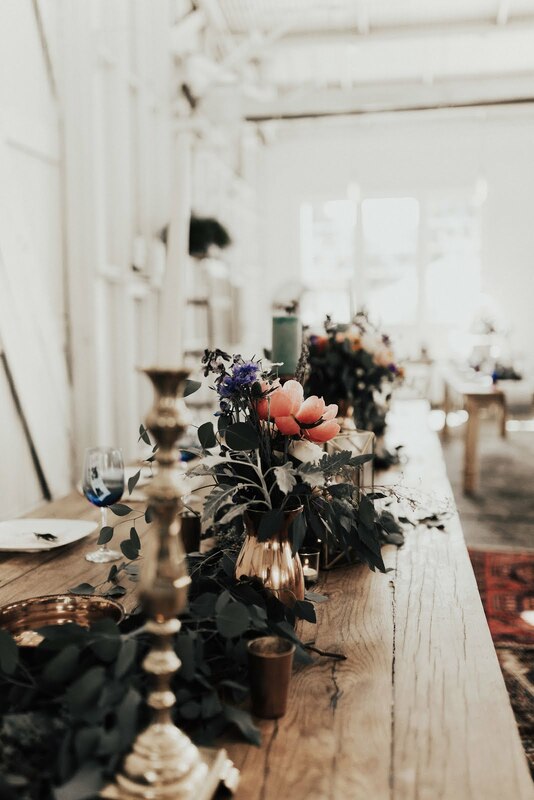 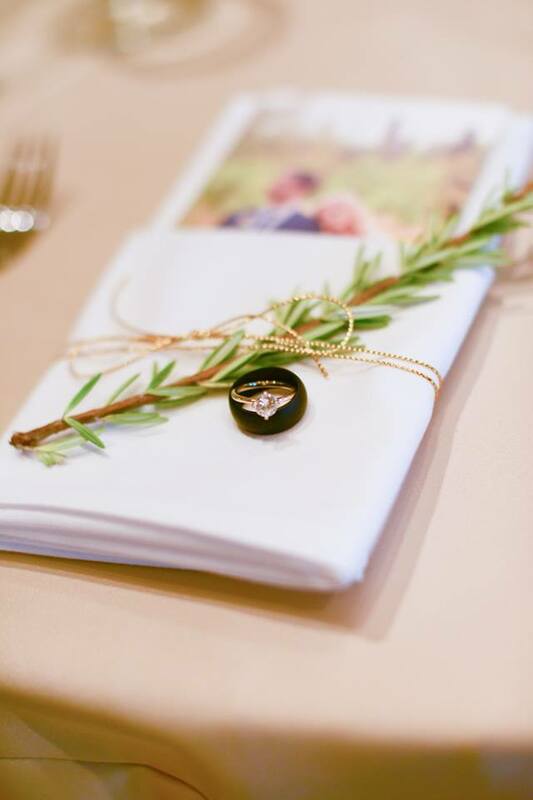 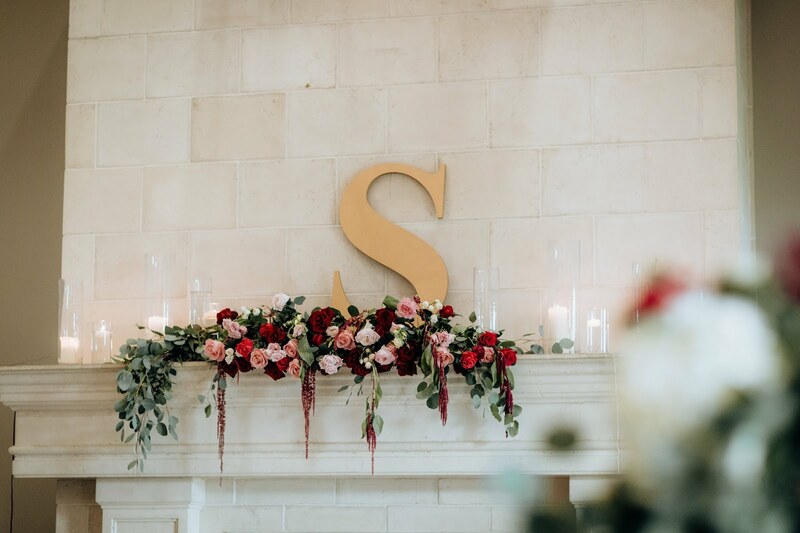 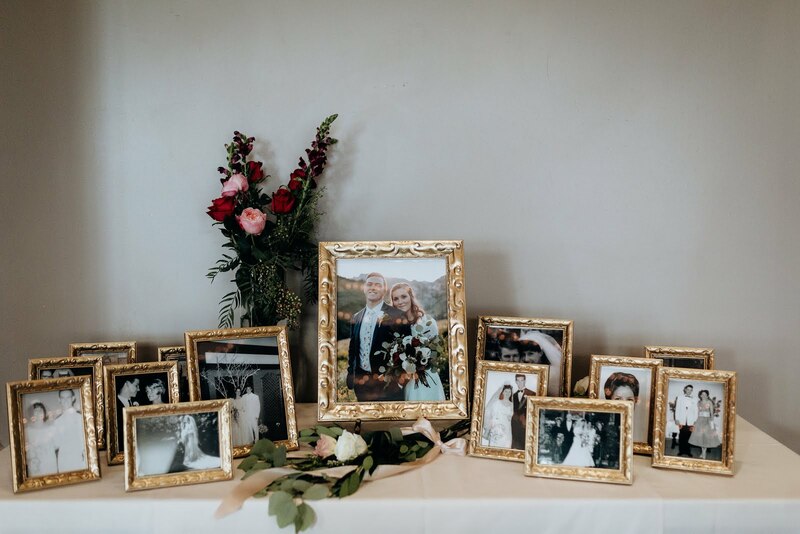 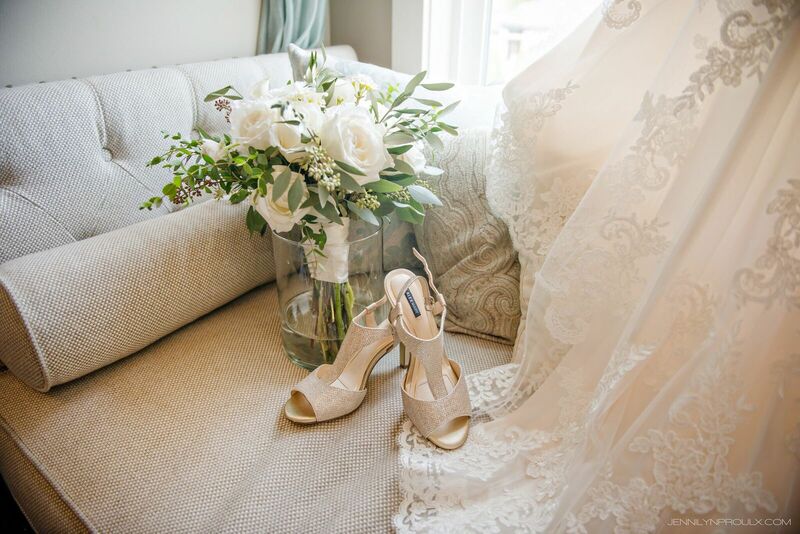 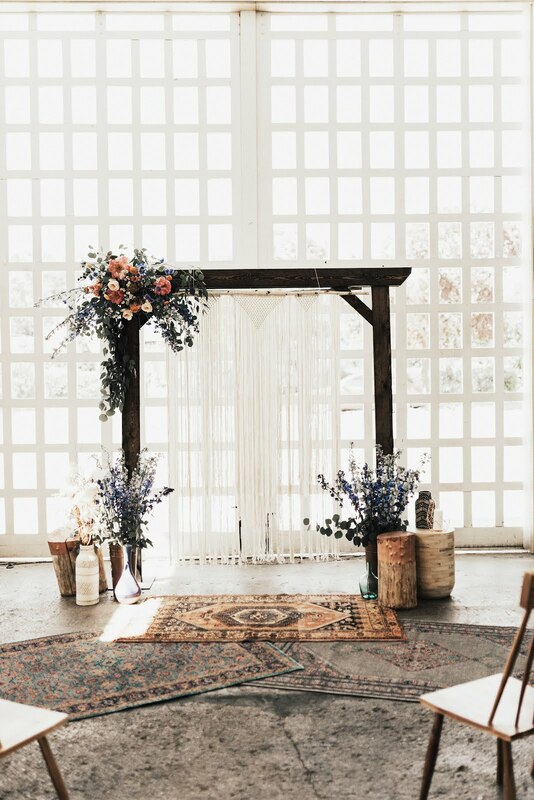 We love the neutral displays and decor from this wedding.